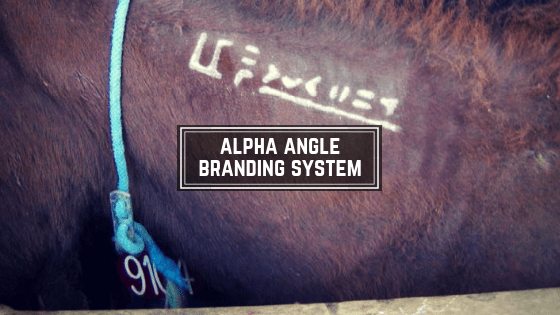 The alpha angle branding system is used to identify wild horses and burros. Did you know that it can be used for other breeds as well! Check out this article for some great information including a copy of the original patent!